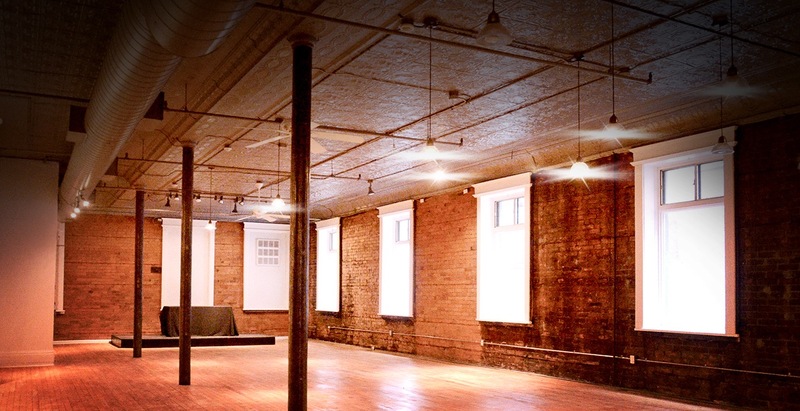 Create your rustic-industrial event in our exposed brick and original hardwood-floored Cilantro Room. 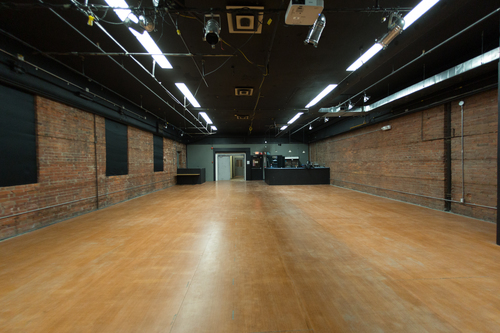 Large bright windows deliver a class of elegance in this original event space. Our large Black Pepper Studio is perfect for an conferencing, team meetings, team building, or full stage productions. 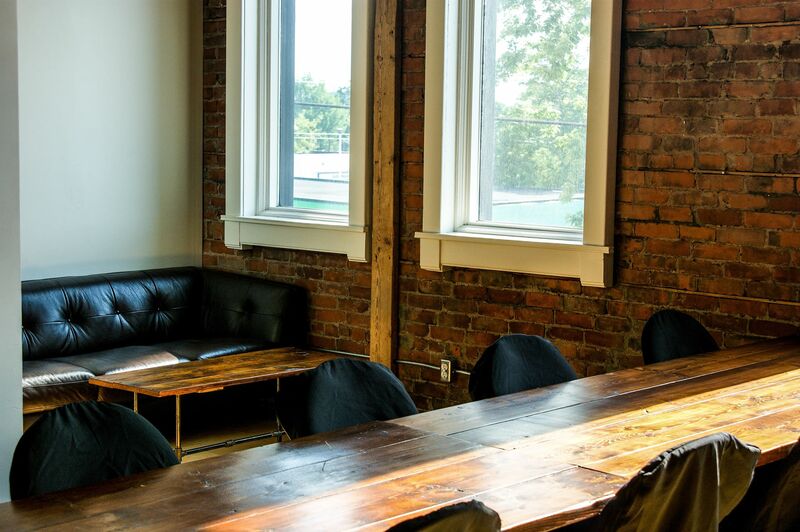 In the presence of large windows for natural light and Reclaimed Harvest meeting tables, plan your new strategic direction in style in our Sage Room. Type of EventPick all that apply. Do you require our bar services? Do you plan on having catering? Are you interested in having Continental Breakfast? Would you like a copy of our preferred vendors guide?